Description: This is the first type of one dollar bill issued by and backed by the United States. 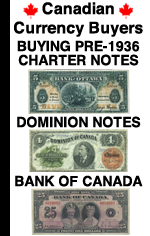 Varieties: All of these notes are signed by Chittenden and Spinner. However, there are four different varieties which are based on the design elements of each bank note. Contact us for more details. 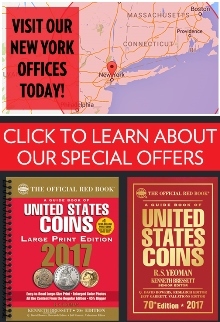 Value: Common and heavily circulated 1862 one dollar bills sell for between $150 and $300. Lightly circulated notes are going to be between $500 and $750. If you are lucky enough to have something in perfect condition then the value will be totally different. 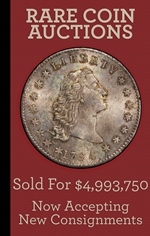 Uncirculated examples sell for more than $1,000, and sometimes considerably more. Please contact us for details. Serial numbers on these bank notes only went up to 99,999. So it is not uncommon to see low numbers. 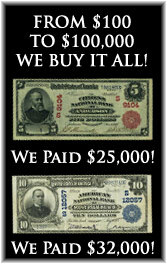 We buy all of these 1862 $1 bank notes from The United States. The seal type, signature combination, serial number, and condition are very important. We have to see pictures in order to provide any value information. You can text pictures to 864-430-4020. You can also attach pictures to an email message. Please give us a chance to make an offer. The value might surprise you in a good way.